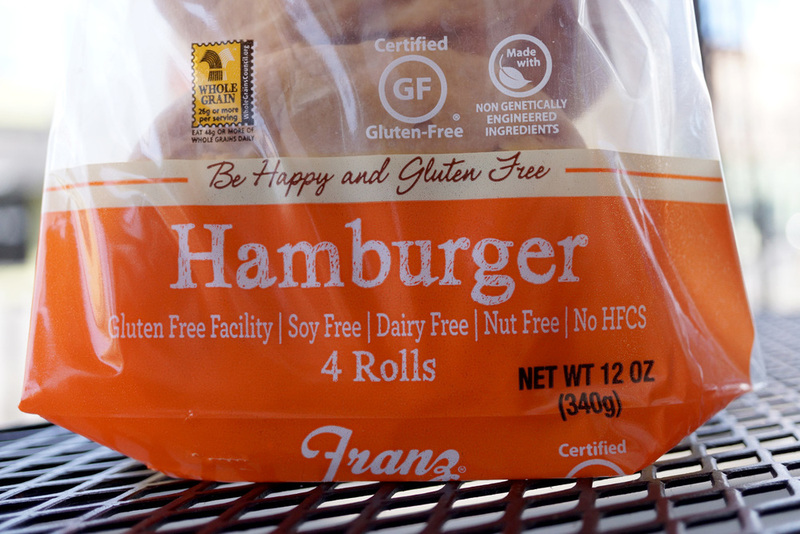 We recently introduced a variety of Organic breads, as well as Non-GMO Gluten Free breads from Franz Bakery. They are family owned, use wind power to offset power needs in the Certified organic bakery and produce their GF breads in a certified Gluten Free Facility. The GF breads are also 100% GMO free. They are also delivered fresh to us twice per week, never frozen. We have the Gluten Free breads at $5.99, The Organic breads at $3.99 and the thin sliced organic as part of our Co-op Basics program at an everyday low price of just $3.69 per loaf.